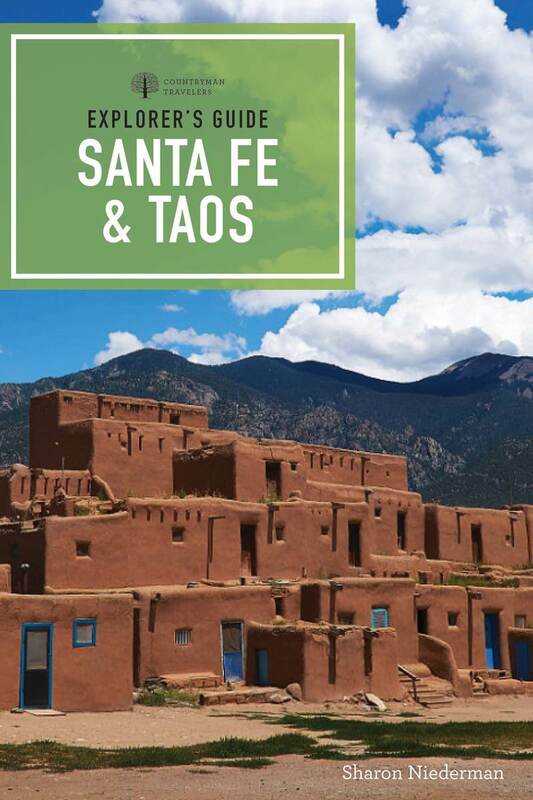 Now in its ninth edition, Explorer’s Guide Santa Fe&Taos is a comprehensive guide to the land of enchantment. Award-winning author Sharon Niederman provides up-to-date information on all the attractions unique to this area: traditional festivals and markets, funky cafés, lavish health spas, exciting nightlife and beautiful scenery, along with colorful details about Northern New Mexico’s fascinating and unique multicultural history. Visit the adobe-walled San Miguel Chapel, the oldest church in the U. S., or celebrate La Fiesta de Santa Fe, the oldest continuously observed festival in the country. This thoroughly updated edition features hundreds of recommendations on the best lodging, dining, sightseeing, and shopping, as well as plenty of information on the area’s rich abundance of local lore and culture. With detailed maps and more than 100 vivid photos—all packaged in the beautiful, new Explorer’s Guide layout—this is the essential companion on any voyage to this rustic corner of the Southwest.